The Google Clock app just received a sweet little update. 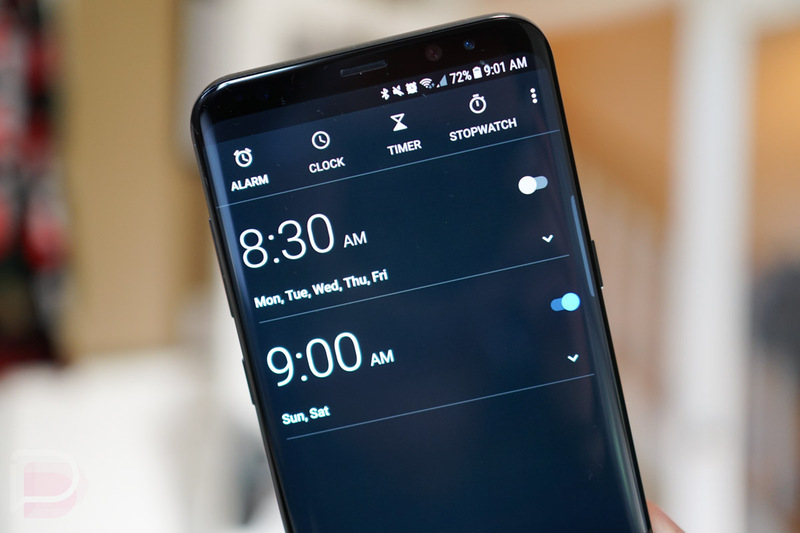 The new version (5.1) includes a new dark theme that appears to be always on and Android O support, along with screen saver controls from within the app. The dark theme is just that – very dark. The dark, almost black background replaces the purplish color that has been in the app for years. The access is now a purple or blue instead of red. As for the screensaver controls, you’ll find them within the Settings portion of the app at the very bottom. Previously, you had to access these settings by heading into system settings at Settings>Display>Screensaver. The update is live now at the link below. Galaxy Note 8 Hits the FCC!